Sony’s gamescom conference is right around the corner, so we’ve dug into a bunch of PlayStation domains that might hint at the show’s game reveals as well as canceled products or future titles that may be unveiled after gamescom. With each URL we take a look at what it could mean, the likelihood of the project still being alive, and whether we think we’ll see it next week. 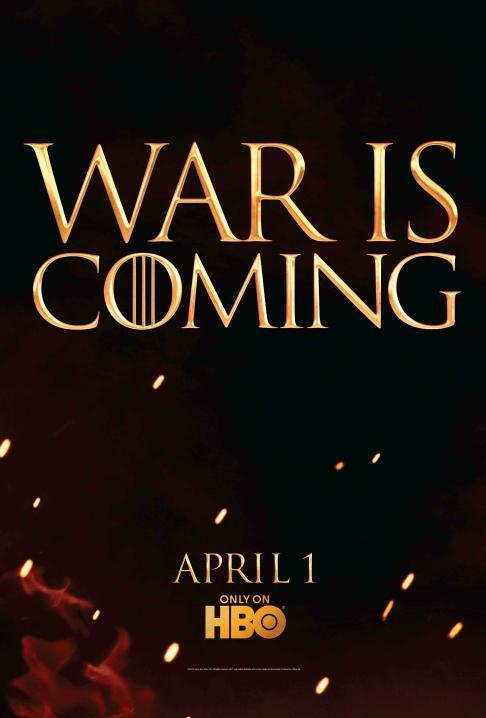 Considering the date of the registration, it’s unlikely that the site has anything to do with the Season 2 teasers for Game of Thrones, especially because a GOT game already exists. It’s possible the site has something to do with gamescom as the EU PS Blog post announcing a special guest and an unannounced title was interestingly called “gamescom is Coming”. Now this might just be a new Resistance game – the record was been updated only a month ago suggesting that there is activity surrounding the URL pretty close to this gamescom (and Resistance 3 was a gamescom announcement). However, R3 wasn’t exactly the best selling game ever, and Insomniac have washed their hands of the series, so who would be developing this game? The registration for the PS Nexus comes at the height of the rumors that then-Sony Ericsson was working on an Android Google Nexus device, and only a month after the Xperia “PlayStation Phone” Play was unveiled. Perhaps Google wanted to utilize the power of the PS Brand to give their Nexus line a boost, but then actually used the Xperia Play and went with Samsung. It’s hard to know what this could be, but with SCEE saying that more Wonderbook titles are in the work, it’s plausible that Dragonriders of Pern could be getting a Move-based book game. Either that, or Dreamcast title Dragon Riders: Chronicles of Pern could be getting a HD remake. Registered a full two and a half years after WipEout HD, and thankfully after Sony announced several Sony Liverpool games were canned, we can’t help but hope that this is the name of the next console WipEout game. Have they really only made a Vita game since expansion pack HD Fury in 2009? So Until Dawn has been on our radar for a while, but there’s reason to suspect that things are finally heating up – SCEE recently re-registered a trademark for Until Dawn. Original rumors pointed towards the game being a PS Move Survival Horror game, and our discovery of Untildawnps3.com at least confirms it for the console, and this gen – which leaves little time for a reveal if the PS4 is a Q4 2013 deal. Considering “The End Begins” is the name of a GOW 2 track, the GOW movie entered planning stages the year before and the ISP domain belongs to SonyPictures.com, it’s rather likely this was the name of the God of War movie. But with quite a while now passed, it may no longer be the name. This sounds like either a casual title or a horror title. Interestingly, UK retailer Blockbuster already has a page for it (sadly with no info), so it does point to a full retail release that retailers are already aware of. Whether any of this turns out to be true remains to be seen, but be sure to come back to PSLS tomorrow for all things gamescom, and feel free to speculate in the comments below.